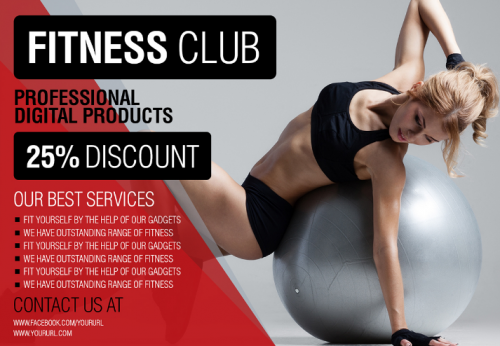 If you need a fitness club promotion, you can use facebook page and poster to invite peoples to your club. 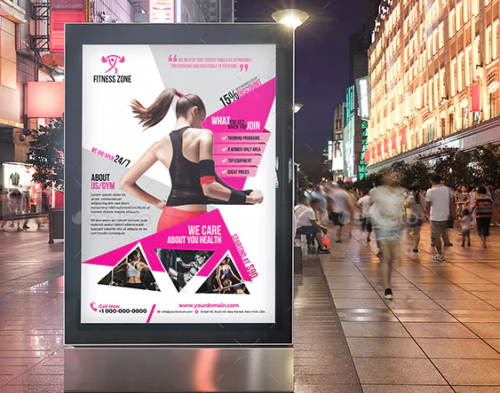 Poster is one of the best promotion media to introduce brand and business. 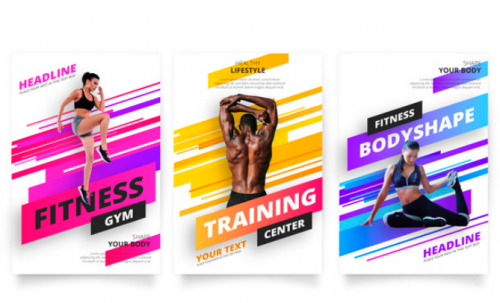 In this post, we present some of the best fitness club poster templates that easy to customize, fully editable and ready-to-use. You can download them in PSD and edit it in Adobe Photoshop. You can add some texts , image / photographs, change color and background on this fitness poster. Feel free to use this poster as your primary marketing media and don’t forget to share this post to social media if you think this useful for you. 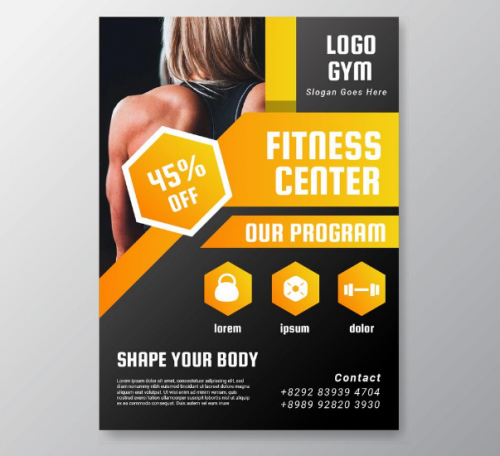 This flyer PSD design is perfect for the promotion of your fitness related business, it has an attractive colors, 2625×3375 dimension, very well organised, etc. 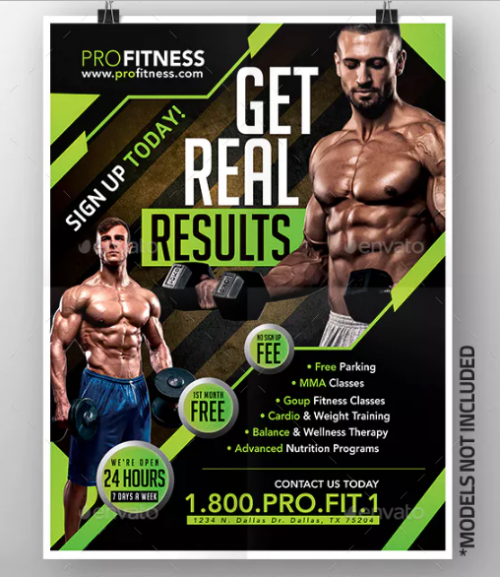 This free fitness flyer is avaiable in psd format. The flyer is fully editable. 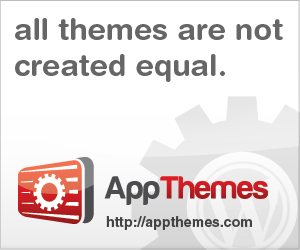 You can change the color, edit the text and also replace the picture with your own. 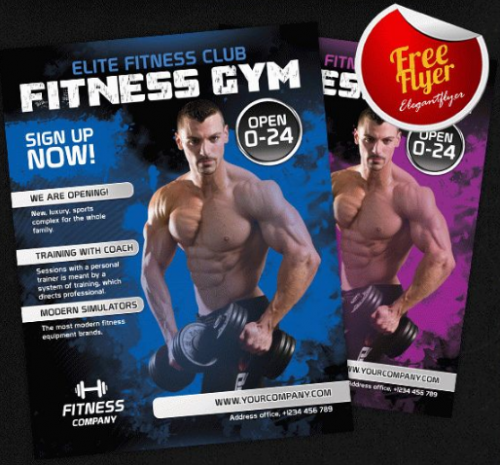 This A4 professional fitness flyer is avaiable in 8.27×11.69 inch + bleed, 3 color variation included and well organized layers. 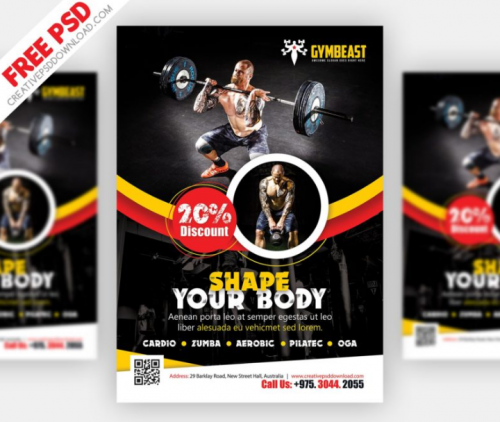 This fitness gym flyer psd template have an attractive effect to attract to every person. 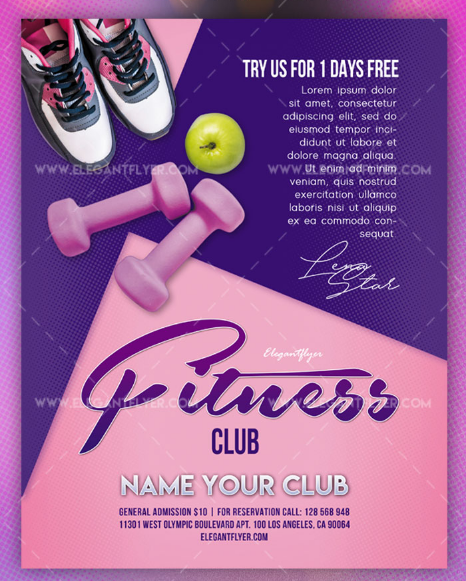 You can use this free flyer as fitness gym flyer template, fitness club, gym poster, gym banner and etc. 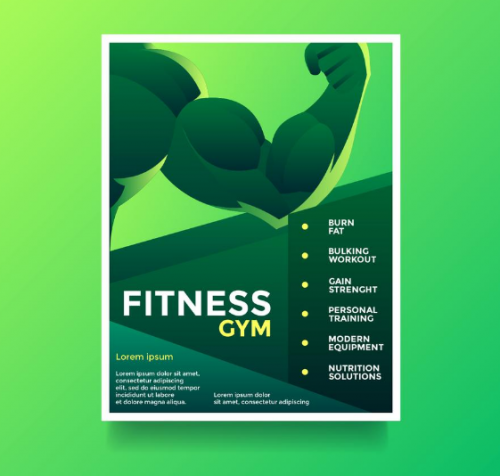 Fully editable fitness gym poster with 29.8×41.4 with 4 color variations and modern design. 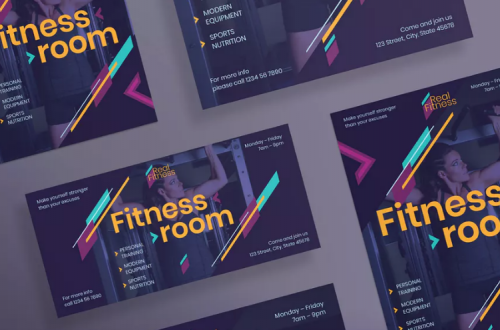 A pack of minimal, clean and professional flyers that perfect for promotion, fitness club, invitation, beauty, fashion, business, restaurant, nightclubs and all kind of events. 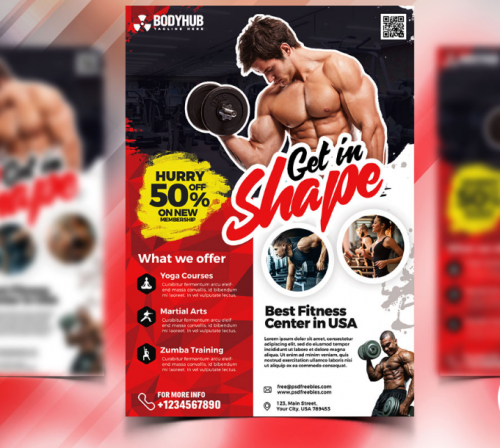 This fitness flyer free psd is clean, creative and minimalist flyer suitable for fitness club, health club, gym, health center and fitness lounge. 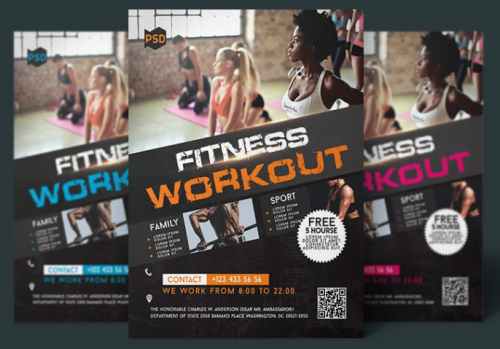 This free fitness workout flyer in psd template for your private and commercial use. 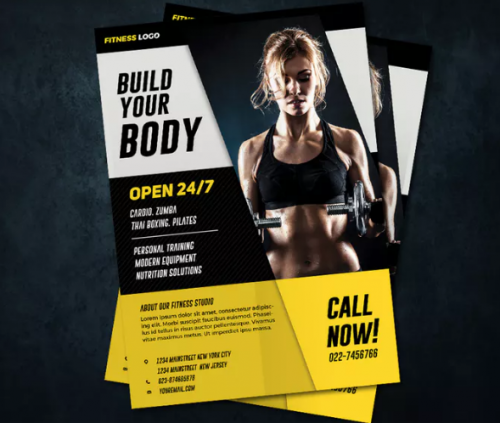 Fitness Trainer Poster Templates is Completely editable and print ready. 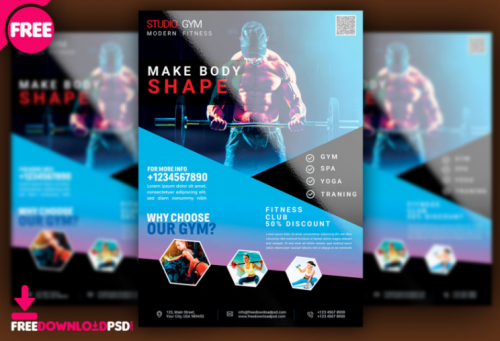 This gym and fitness studio flyer psd is perfect for businesses like muscle and fitness, gym, sport, wellness or bodybuilding clubs. 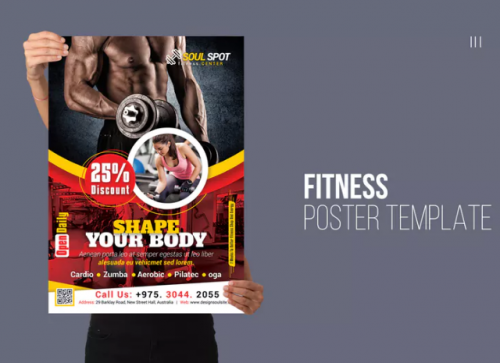 This soul sport fitness poster template is fully layered, 2 color variation, Print Ready whit highly organised layers. 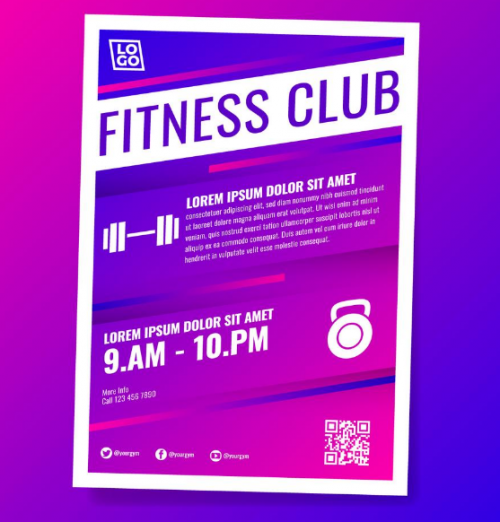 Fitness gym club flyer template with editable texts. Perfect set for any other kind of design. 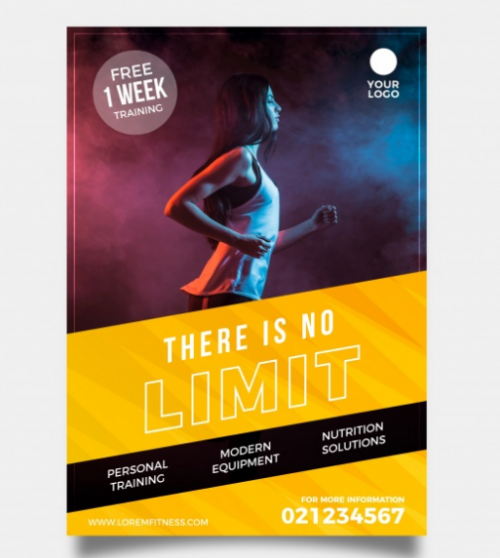 This free flyer psd template is great to invite a lot of new clients to your fitness gym. this promotional flyer is very interesting and set up in 2625×3375 dimension. 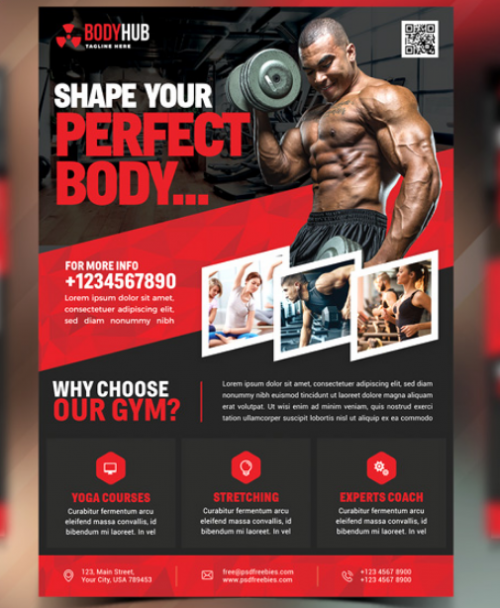 This gym & fitness flyer template is a stylish, versatile and eye-catching way to promote your gym, health club, fitness program or class. 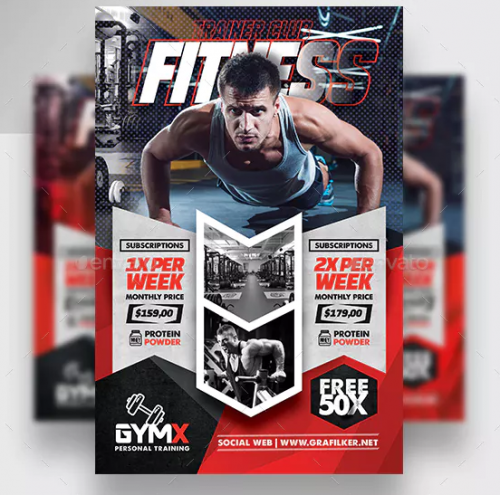 This free fitness gym flyer psd templates is perfect for businesses like muscle & fitness, gym, sport, wellness or bodybuilding clubs. 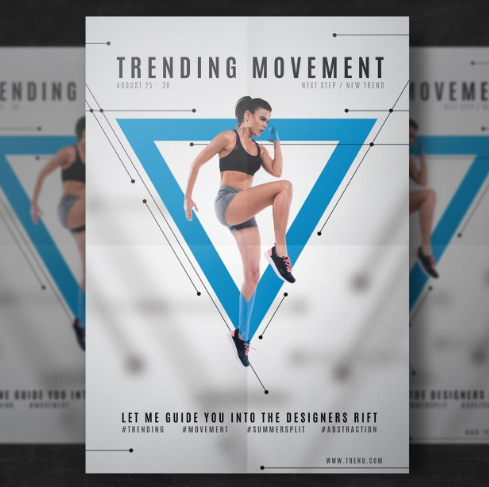 Modern fitness center flyer template that you can download for free. 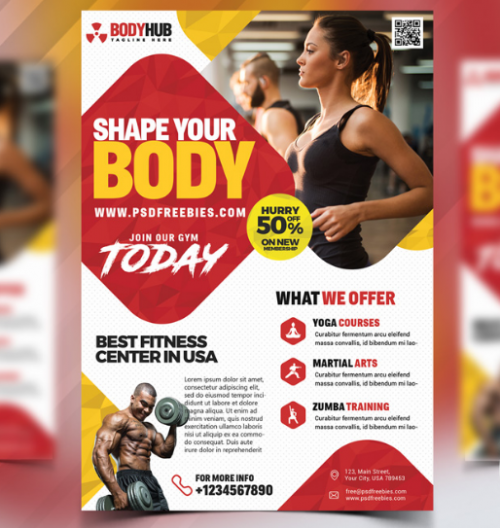 This fitness body studio flyer designs psd is perfect for businesses like muscle and fitness, gym, sport, wellness or bodybuilding clubs. This flyer / poster template is ready for print and can be edited in photoshop, and to be simple able to change the text. 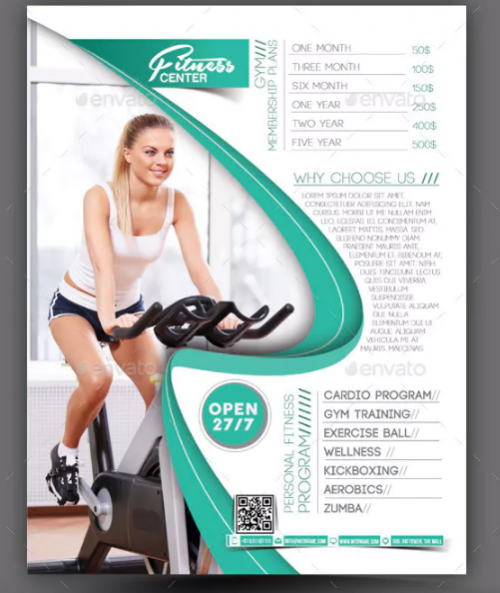 This free fitness gym health lifestyle flyer vector. 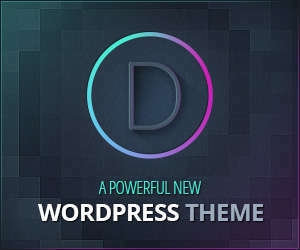 Good for your poster, flyer, banner template or other.